If you were sitting around scratching your privates with nothing to do in America one day last month, you might have been greeted by a strange daytime telly sight. There, on The View – the whooping and hollering soft issue magazine show hosted by Whoopi Goldberg – were two dishevelled slackers winding their way through a gentle, yet odd duet. Nine years after the release of Moldy Peaches' first and only ‘proper’ album, it was an odd day for anti-folk. The year zero, maybe. Or probably not. The performance of ‘Anyone Else But You’ by Kimya Dawson and Adam Green was to promote the soundtrack to Juno, the surprise Oscar-nominated film about a pregnant teenager currently in cinemas across the UK (soundtrack reviewed here). 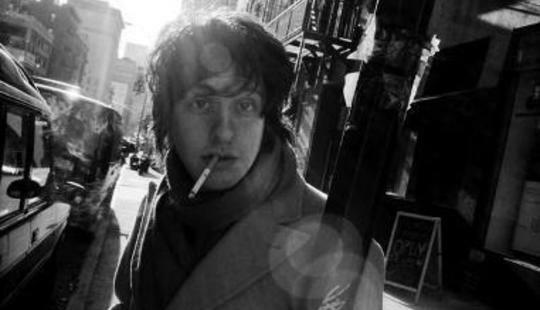 Chances are it was an anomaly, but it did bring into sharp focus the fact that since the release of that record, Adam Green, one half of the Moldy Peaches, has gone on to release five solo records. His previous incarnation, as one of two, suddenly feels like a long time ago. Does it not bother you that people might go and get a Moldy Peaches record instead of checking out your work as a current artist? “Yeah, but at the same time, The Moldy Peaches is the oldest, and the longer the things are out there, the more they have a chance to find an audience,” he counters. “I think the Moldy Peaches record has at last found an audience." Sizes & Sevens’s gestation period was the longest of any album in Green’s short but productive career. 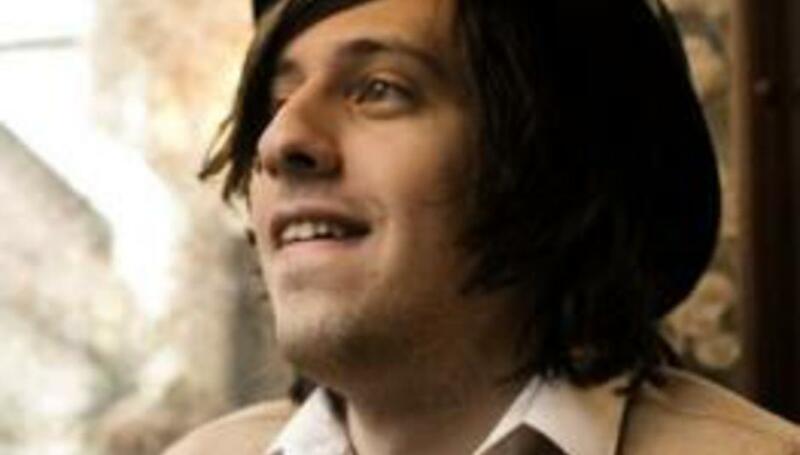 “This one took a year and a half, whereas the last few albums I made in a few weeks, between tours. This one was made in an autistic school in New Jersey. We set up there when school was out of session and recorded into the late hours of the night. I had a lot of time to listen back to the recordings. 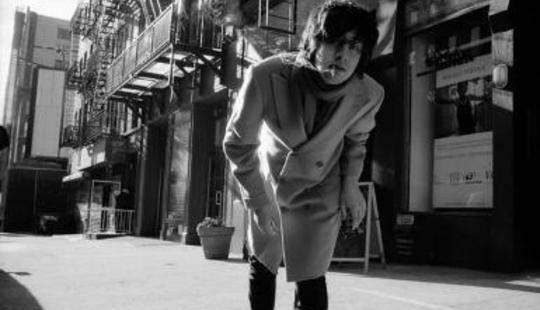 A constant theme in Adam Green’s narratives is inevitably his home, New York. Having been part of the scene that revitalised NYC at the turn of the century, does he have any thoughts on the new wave of New Yorkers – Gang Gang Dance, Animal Collective, Yeasayer, Vampire Weekend – currently churning up the world’s music blogs? “A lot of those bands I’ve been playing converts with forever,” muses Green. “In 2000 you could have gone to see Moldy Peaches, Gang Gang Dance, Yeah Yeah Yeahs and Animal Collective play together – that gig actually happened. There was a great scene at (legendary NY anti-folk venue) Sidewalk Café – Regina Spector, Diane Cook, and lots of bands you don’t associate with [that scene]. The guy from Interpol used to play folk at Sidewalk under a different name. Vampire Weekend is another great kind of thing."